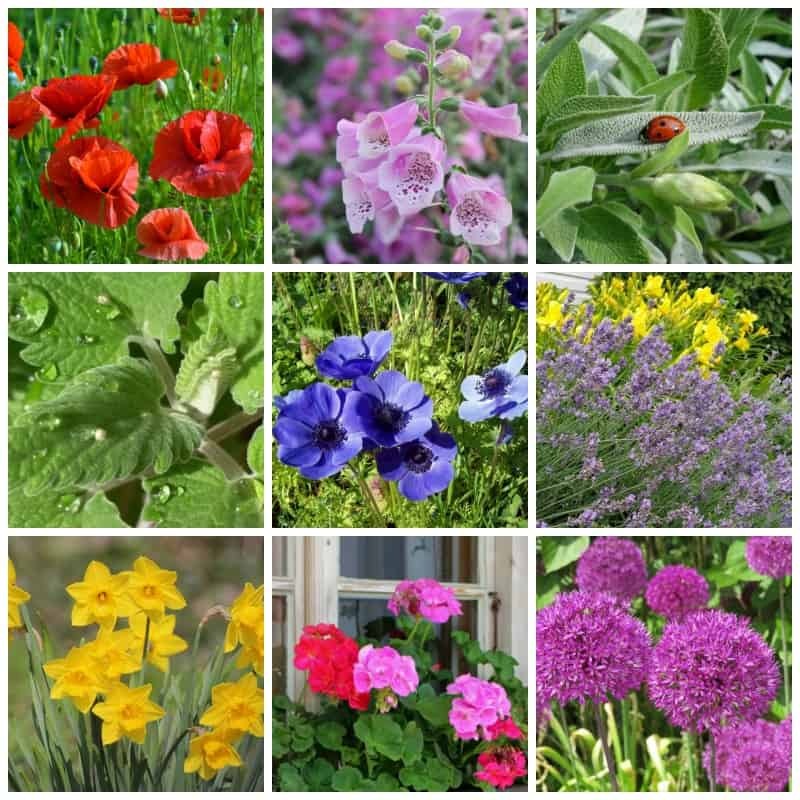 Are you looking for some hardy, deer resistant perennials for your garden? 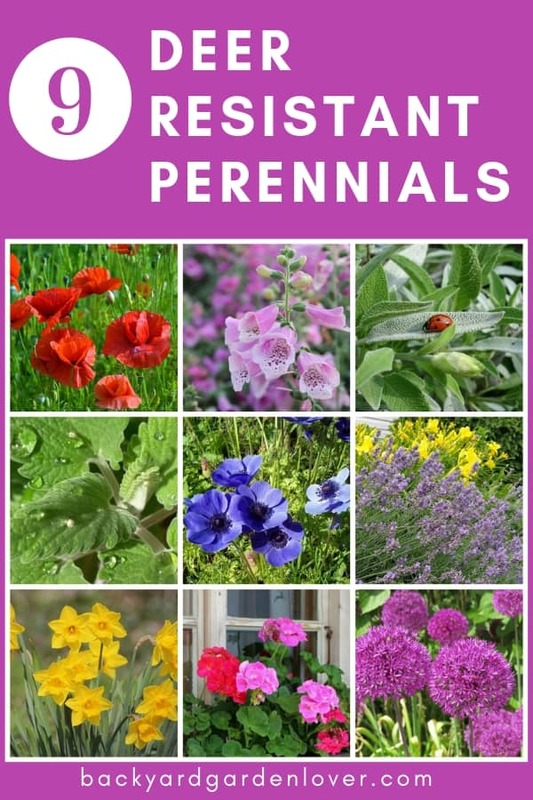 Perennials are “set and forget” plants. You plant them once, they go dormant each winter, and come back good as new each spring, summer or fall. On the other hand, annuals produce more flowers and their blooms last longer, but they are single season beauties. You have to buy and plant them every year. No matter what type of plants you place in your garden, if there are deer nearby, you are creating what appears to them to be a convenient, one-stop, all-you-can-eat buffet of plant food. Your garden can be both a visual and aromatic temptation to hungry deer (and rabbits). If several deer are hanging out together and they are hungry enough, they will eat just about any plant or flower. Unless you have nothing but barberries in your garden (spiny, prickly Berberis Replicata to be precise and scientific), hungry deer could be a problem. In other words, there is no such thing as a totally deer proof perennial or annual, except perhaps for the barberry. However, some plants are more scrumptious and tasty to deer than others. You have foods you love and hate, and deer are much the same. Plant the following 9 perennials and you give yourself the best chance at keeping hungry deer (and other critters) out of your garden. This deer proof beauty should be planted in the fall. Deer, rabbits and other animals will avoid them. Ideally, you want a location that gets a lot of direct sunshine. 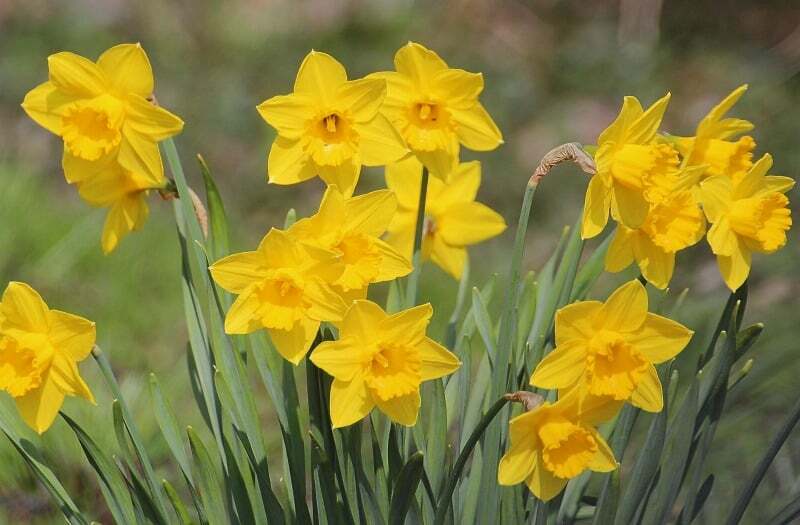 There are as many as 60 species of wild daffodils (also called jonquil or narcissus), and your local nursery will probably have several varieties to choose from. Daffodils grow in just about any soil, they multiply quickly, and they bloom in the spring. There are several different types of these deer resistant perennials. Some are herbaceous, some bloom in the spring, and others in the fall. Anemone coronaria is a hardy flower that blooms in spring or late summer. It looks great in a vase, and can last for 2 to 3 weeks after being cut. Anemones (sometimes called windflowers) can grow to a height of 2 to 3 feet. This sweetly fragrant and beautiful perennial has been harvested for thousands of years for medicinal purposes. Lavender oil is still used in today aromatherapy for its anti-inflammatory and stress-relieving properties. 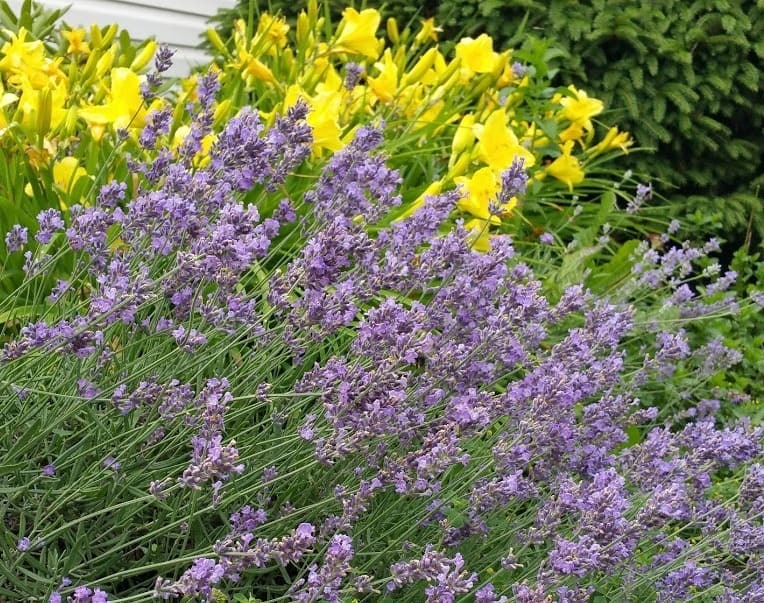 With long stems and different shades of deep violet or purple, lavender prefers sunny spots. Once you get it established, it can withstand lengthy periods of drought. Learn more about growing lavender here. The foxglove plant is poisonous, so deer, rabbits and other animals leave it alone. 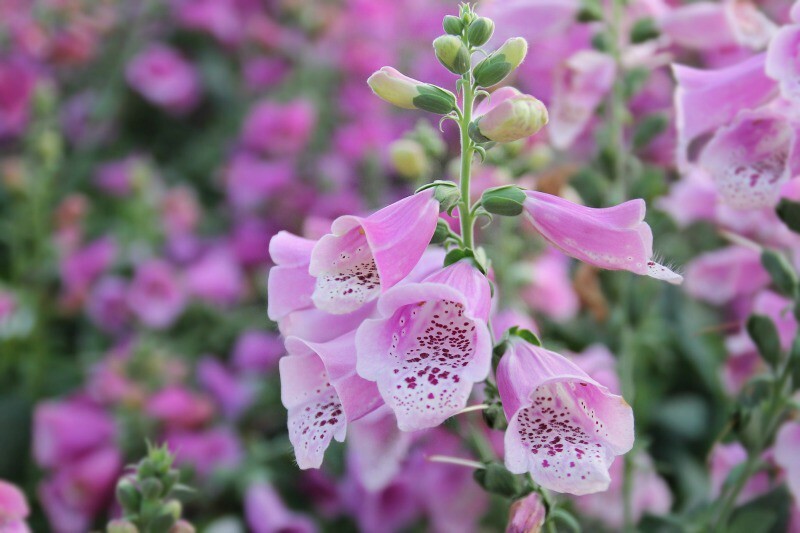 Some foxglove varieties are biennial, meaning they have a two-year life cycle. They will show foliage the first year after planting and flowers the next year, then repeat the cycle. 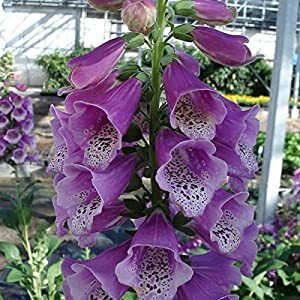 Ask a gardening pro if the foxglove you want to grow is biennial or not. Dalmatian Peach is a perennial foxglove plant, and so is Dalmatian Purple. 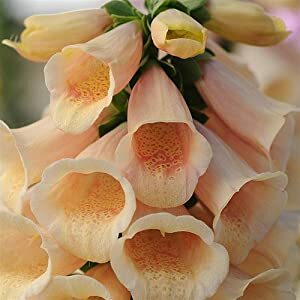 Foxglove is sometimes called digitalis. 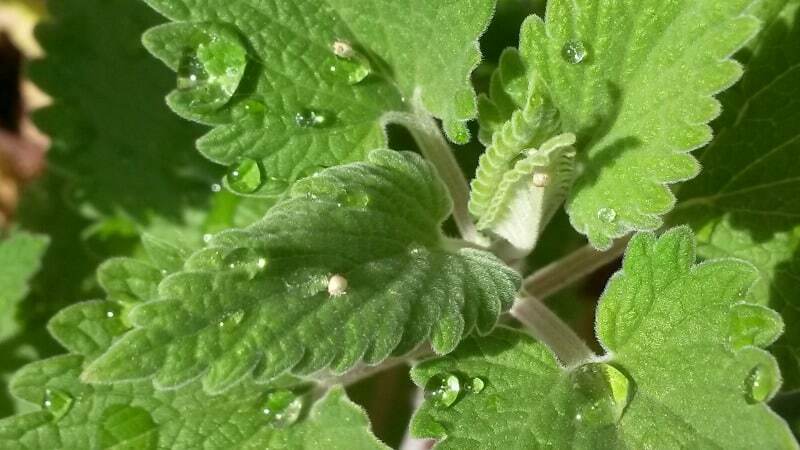 Nepeta is a perennial flower which is also known by the names catmint or catnip. Foliage is usually blue-green, and the flowers have a deep lavender-blue color. Nepeta is tough and hardy. You just can’t kill it, which is good if you are looking for deer resistant perennials that don’t require much attention. It’s easy to turn one plant into several since catmint can be planted from cuttings. They prefer partial to full sun exposure. And yes, it is called catnip for a very good reason … cats love it! 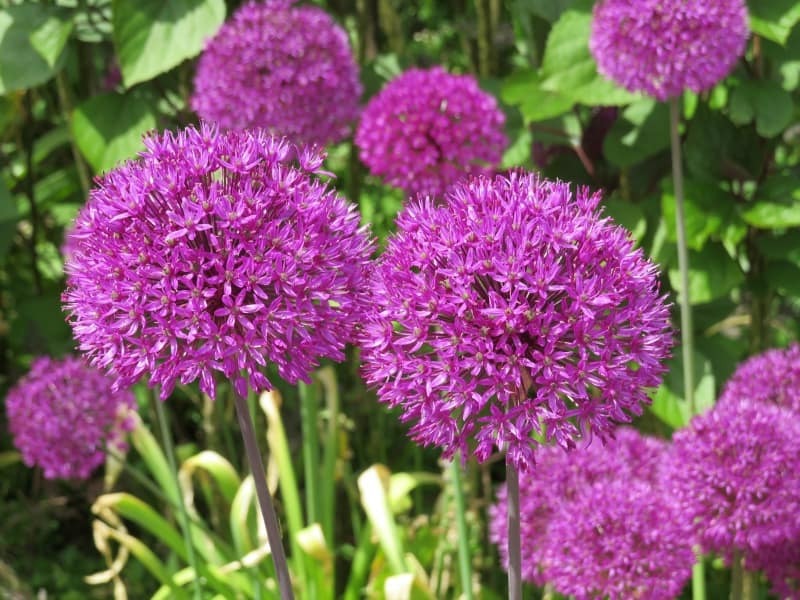 Alliums are ornamental onions, and their blooms are spherical. There are white, purple, blue and yellow alliums, and this plant absolutely loves sunlight. These deer proof perennials multiply naturally and have a very strong constitution. You get green leaves just above ground and a long, sturdy stem that leads to a nicely sized globe of color. Learn more about growing alliums here. 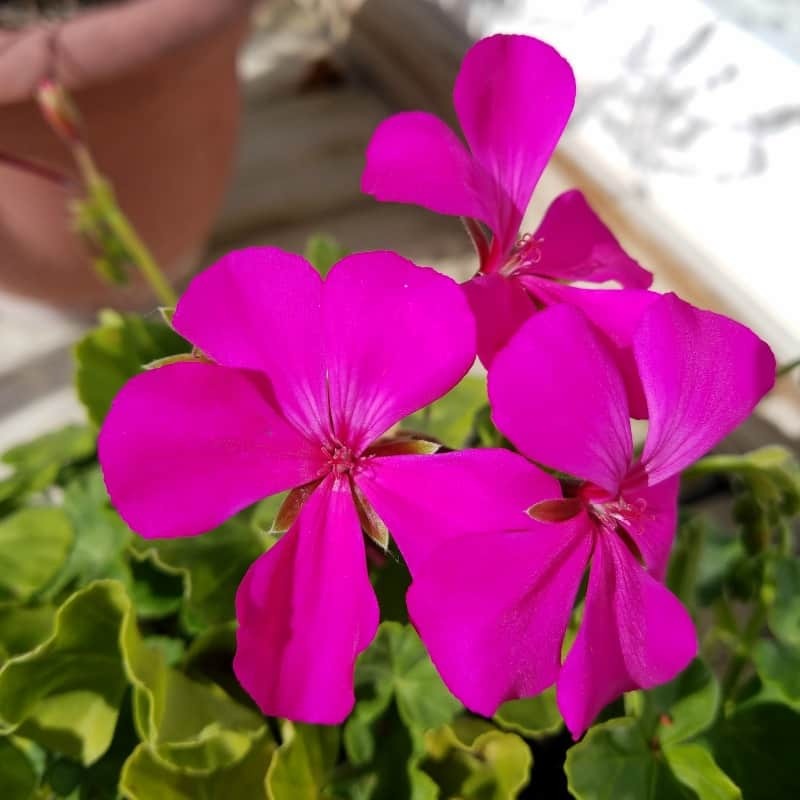 Geraniums are pest proof plants. Aside from deer, they won’t be bothered by rabbits, chipmunks and other critters. There are countless varieties, and they are all great border flowers if you need to cover a large area. This is another sun lover, and some can grow to a height of 12″ or more. 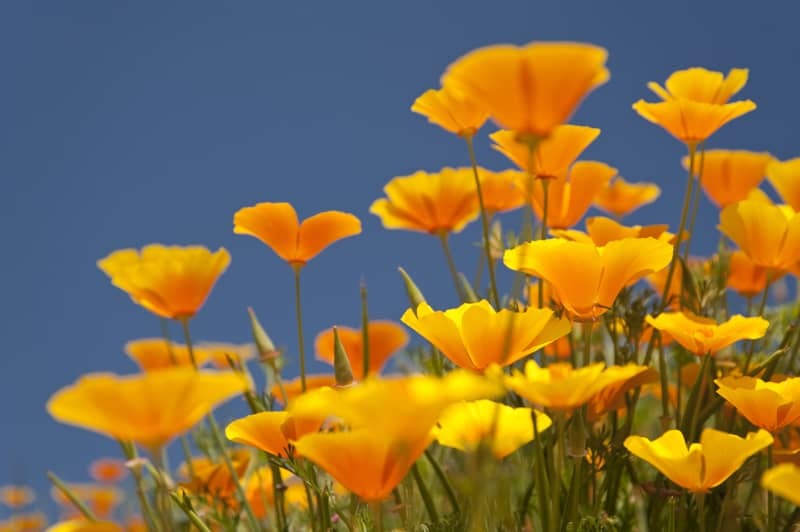 Poppies are short flowering plants that bloom in several colors. They bloom between the middle of June and October, are known as The Flower of Love in Persia, and have an ancient history as a natural pain reliever. 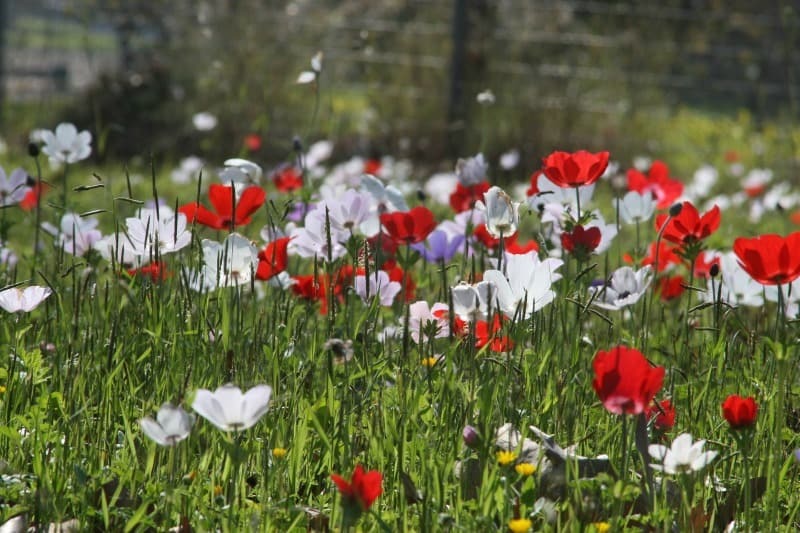 Fun fact: A single poppy can produce more than 50,000 seeds. 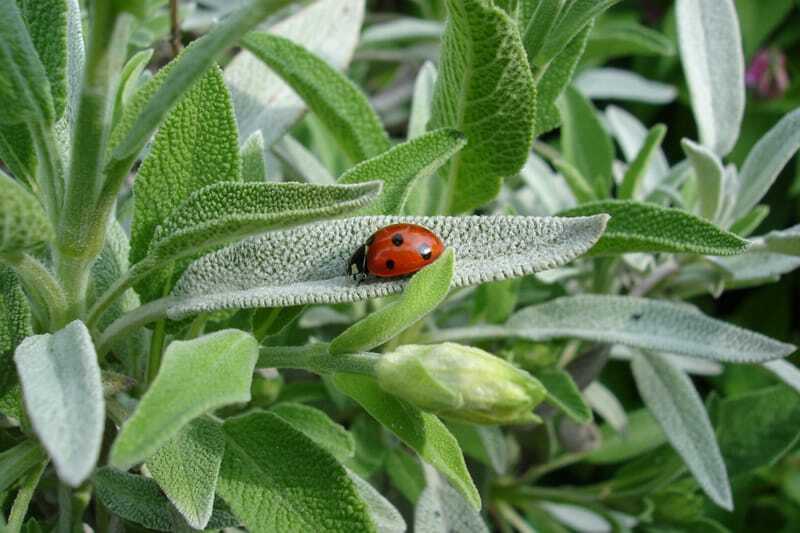 Many sages are edible, such as salvia officinalis, which is excellent for seasoning turkey, chicken and other poultry. Sages thrive in lots of sun and need good drainage. Pinch these deer resistant perennials back about a third of the way down the stem and you can shape them to your heart’s content. If you grill steaks in your backyard and your vegan neighbor smells them, you don’t have to worry about him eating any. Just like humans, deer love or hate certain foods. There are plants deer will usually avoid and others they love to eat. Here are a few plants deer find particularly yummy, so avoid them unless you don’t mind feeding Bambi. Oddly enough, deer prefer plants and bushes that have been fertilized as opposed to those that have not. That fact was discovered by a team of researchers at the University of Rhode Island who were tracking deer eating behavior in the Northeastern United States. Planting deer resistant perennials allows you to grow beautiful bushes and flowers you can enjoy without feeding a hungry buck. Fawns and does do what daddy buck does, so one buck munching on your daisies can quickly turn into a whole herd of hungry animals. If you want to plant flowers, trees and bushes that deer just won’t stay away from, place them as close to your house as you can. Deer are less likely to treat your garden as a buffet if they have to get close to humans.